Radio personality, Michael Baisden, is officially off the air until further notice. Baiseden Live posted on it's Facebook page that the "Michael Baisden Show Staff has been 'locked out' of Cumulus Studios". For now, only pre-recorded shows will be aired until further notice. 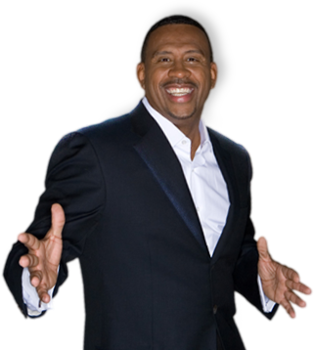 Michael Baisden would have celebrated his 10 year anniversary of the show this July. A couple of days ago while driving, I listened to the tail end of a segment with him thanking everybody as if he were saying goodbye but I didn't hear him say he was going anywhere. Maybe I just tuned in late. But this doesn't sound as if it was amicable. Something has gone wrong. I can't say I'm the biggest fan but for the short time I'd be in the car, I would listen. Finally somebody realized that he should be off the radio. Thanks to the Heavens!! !